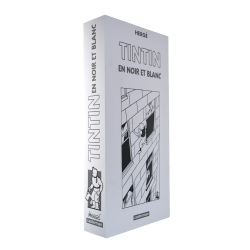 The Adventures of Tintin (Les Aventures de Tintin) is a series of comic strips created by Belgian artist Herge the pen name of Georges Remi (1907 1983). 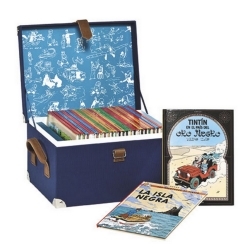 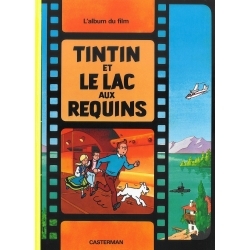 The series first appeared in French in Le Petit Vingtieme, a children's supplement to the Belgian newspaper Le Vingtieme Siecle on 10 January 1929. 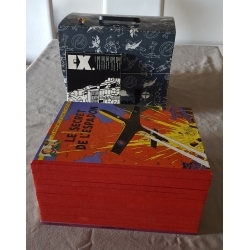 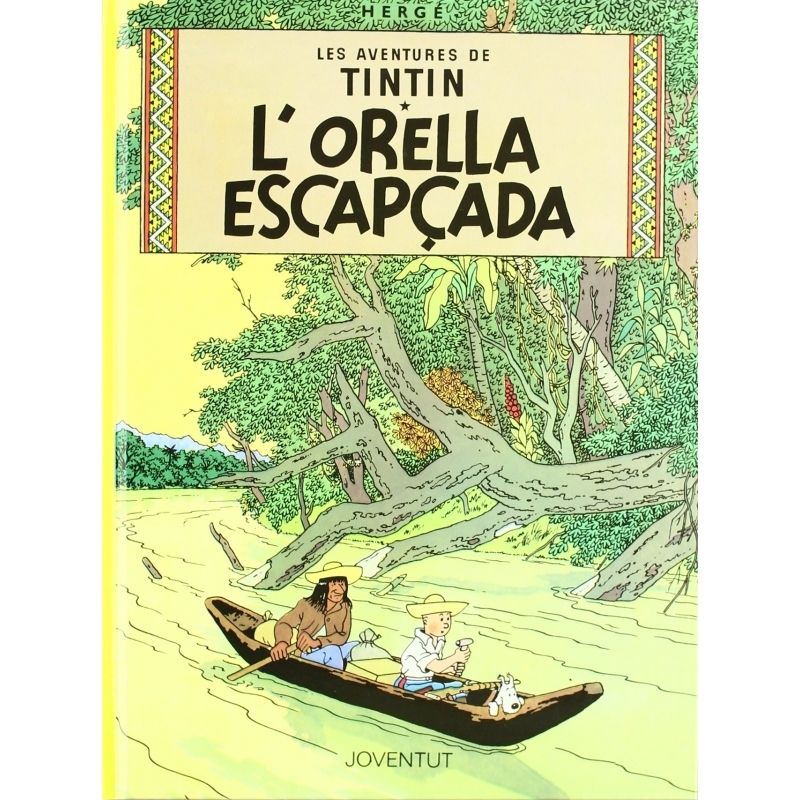 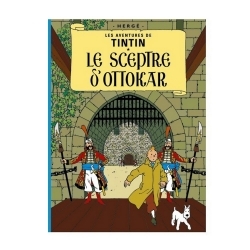 The Broken Ear (French: L'Oreille cassée), also published as Tintin and the Broken Ear, is the sixth volume of The Adventures of Tintin, the comics series by Belgian cartoonist Hergé. 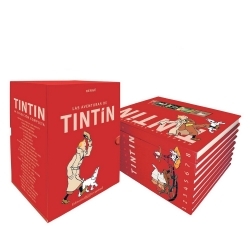 Commissioned by the conservative Belgian newspaper Le Vingtième Siècle for its children's supplement Le Petit Vingtième, it was serialised weekly from December 1935 to February 1937. 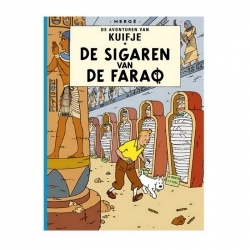 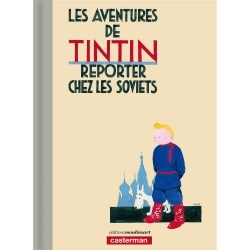 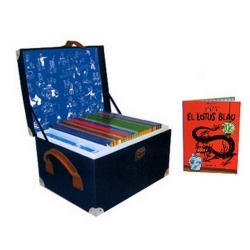 The story tells of young Belgian reporter Tintin and his dog Snowy, who pursue the thieves of a South American fetish identifiable by its broken ear. 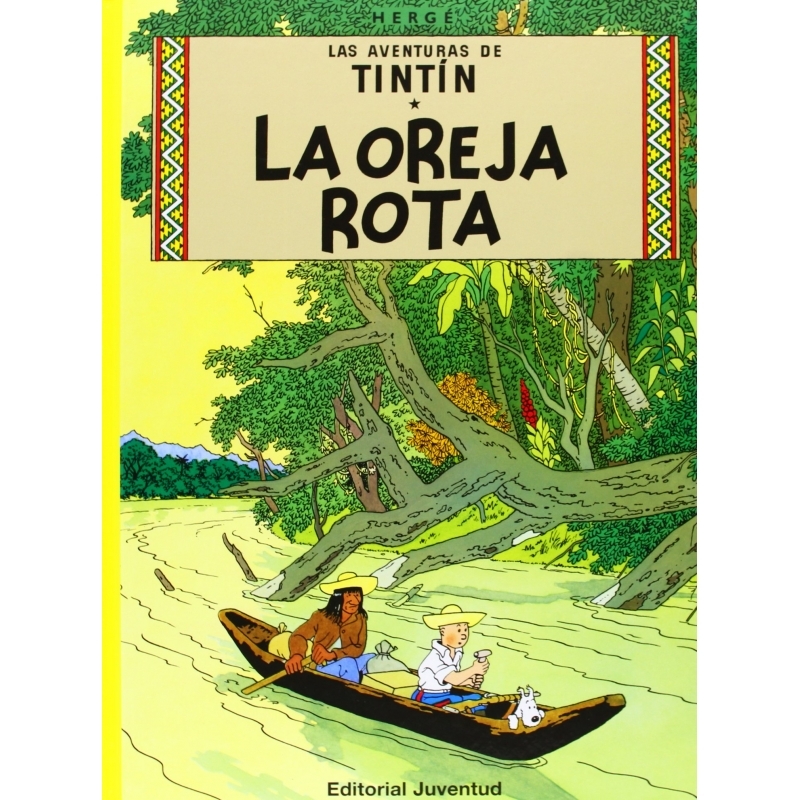 In doing so, he ends up in the fictional nation of San Theodoros, where he becomes embroiled in a civil war and discovers the Arumbaya tribe deep in the forest.